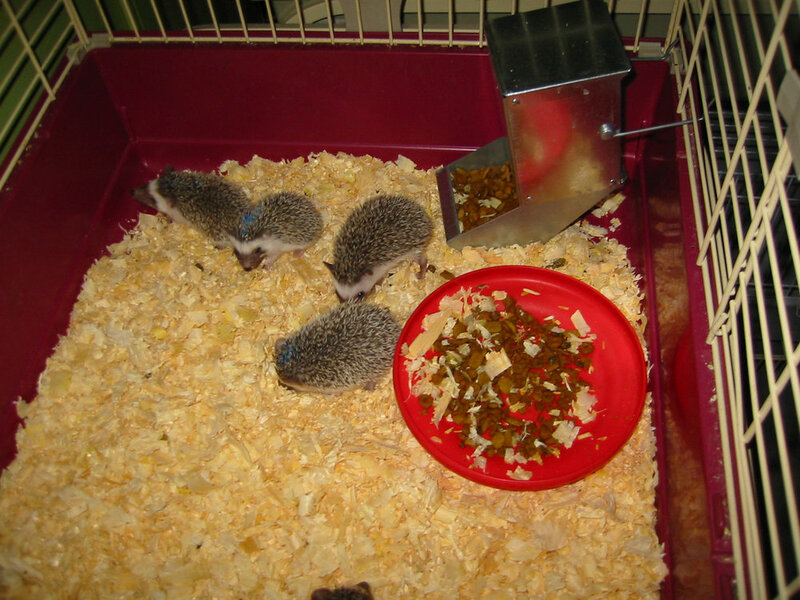 Watch me grow – Baby hedgehogs growing up! 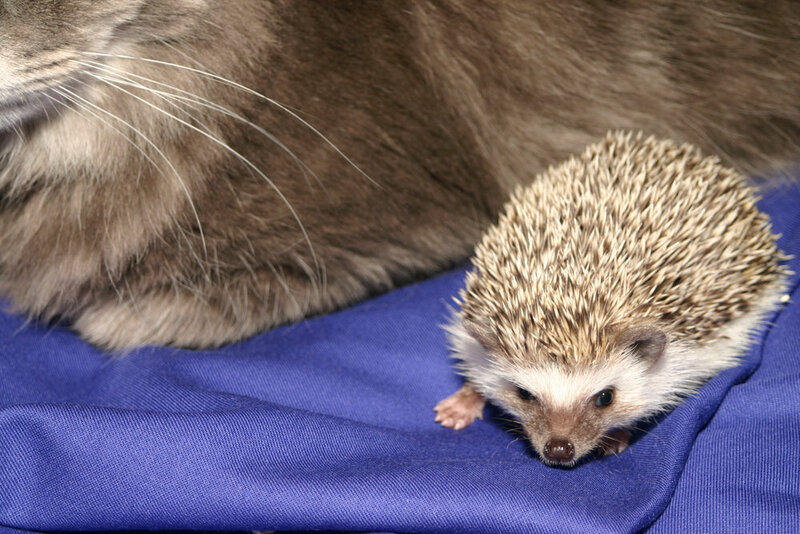 Hamor Hollow doesn’t recommend handling young babies or disturbing the nest as it may result in an agitated or upset mother hedgehog. Since a mother hedgehog that thinks its nest is in danger may abandon or kill off the litter it’s advised to wait until babies are at least 15 days old before handling. The babies in these photos are from exceptional situations such as rejected or fostered litters so we were forced to move them to a new nest. Luckily, we were able to take advantage of the situation to document their progress! The babies are little blobs that don’t really do much. 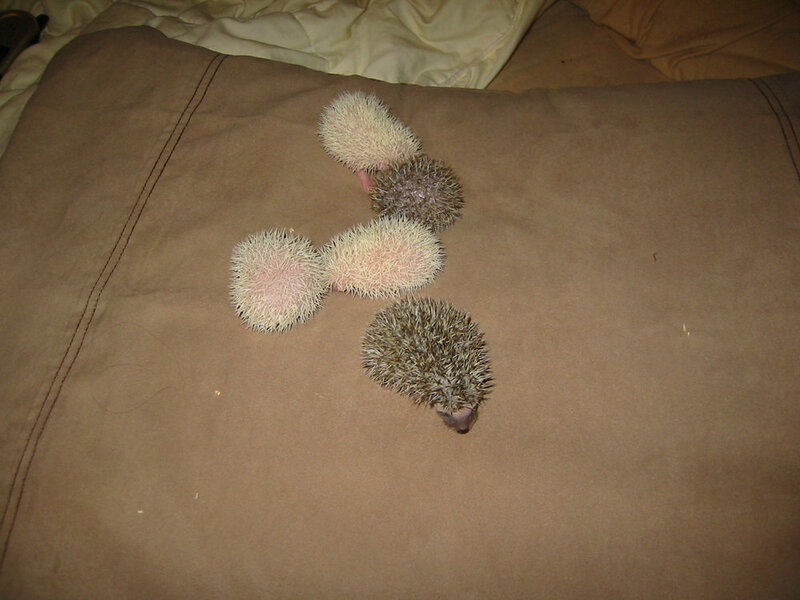 They look a bit like a swollen tongue and then sort of “shrink” into their quills. You may hear the occasional little peep, but you probably won’t see them out of the nest. Eyes are closed, and ears and facial features are wrinkly and aren’t clearly defined. Babies may be born with some bruising, and may or may not be pigmented. Some babies will darken with age depending on what their final color will be. Quills are pliable. 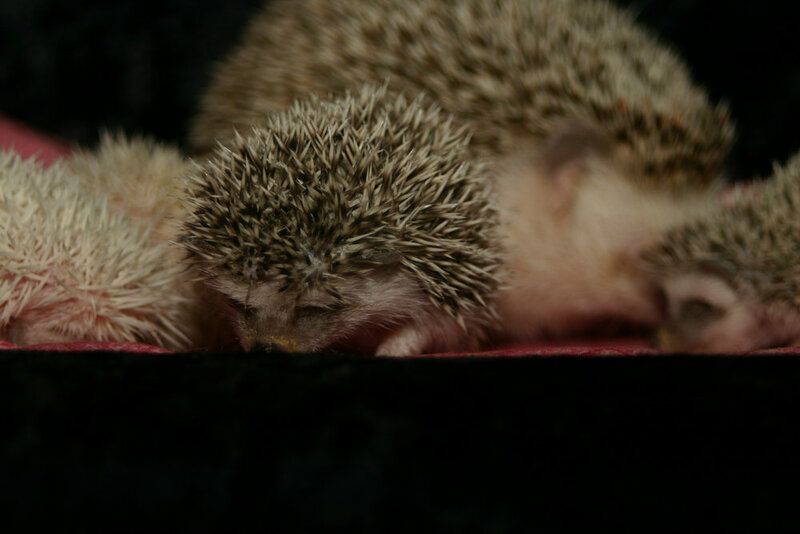 Babies continue to grow and quills start to harden, facial features continue to develop, and those babies that are going to be standard or darker continue to develop pigment. The eyes are still closed and the babies are entirely dependent on the mother for their food. Peach fuzz like fur begins to develop on the their stomachs. 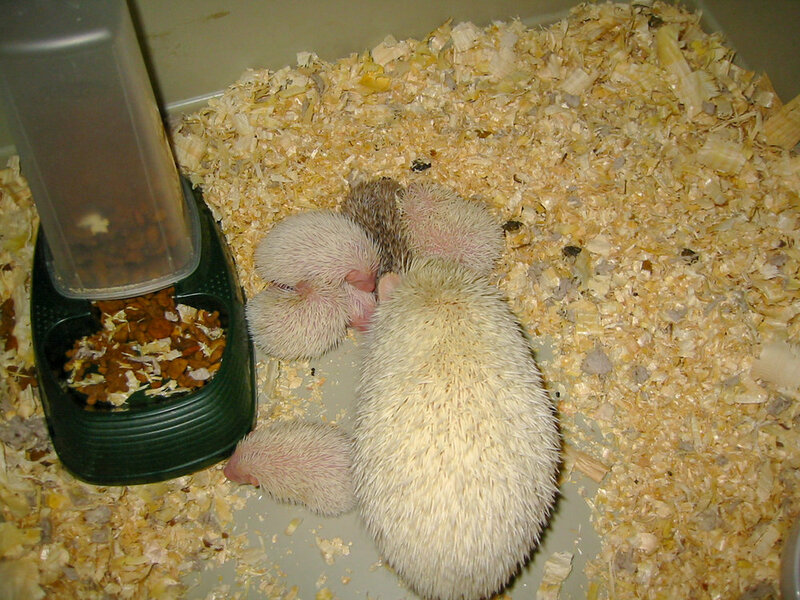 Some of the baby quills will begin to fall out and be replaced with a slightly harder and longer set of quills. The babies will remain in or close to the nest, and towards the end of the week you may be able to catch the mother out of the nest taking a short break. Be careful! If you choose to interfere, the mother can still harm the babies at this age if she feels her nest is in danger. This is the week the fun begins and the babies go from being tiny whiny blobs to cute active little hedgehogs with personalities! The eyes start to open slowly, generally between day 15 and 18, and the babies become curious and start exploring their surroundings. This is usually a safe week to hold the babies, but make sure to observe mom to be sure she isn’t being too protective! You may begin introducing ground up cat foods and other soft foods for the babies to test and anoint with. Fur continues to develop to create a nice warm belly coat. Teeth begin coming in a few days after the eyes open. 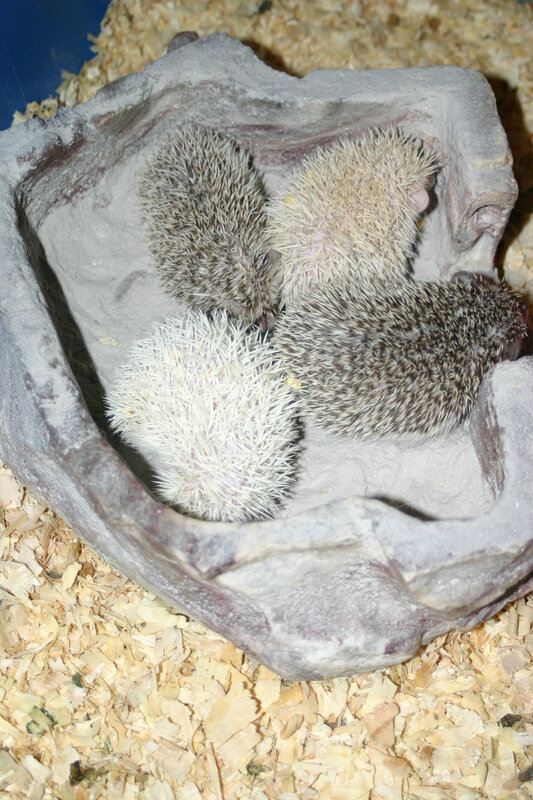 Baby quills continue to fall out and be replaced, and pigment color continues to change and develop. Now that the babies are active, this is a good time to introduce a small wheel or hamster ball (supervised play away from mom only, please). This is a good time to start getting the babies used to being away from mom for an hour or two at a time. Since they have sharp teeth, mom will probably begin weaning and spending longer periods of time away from the nest. You may introduce whole kibble and other crunchy foods. 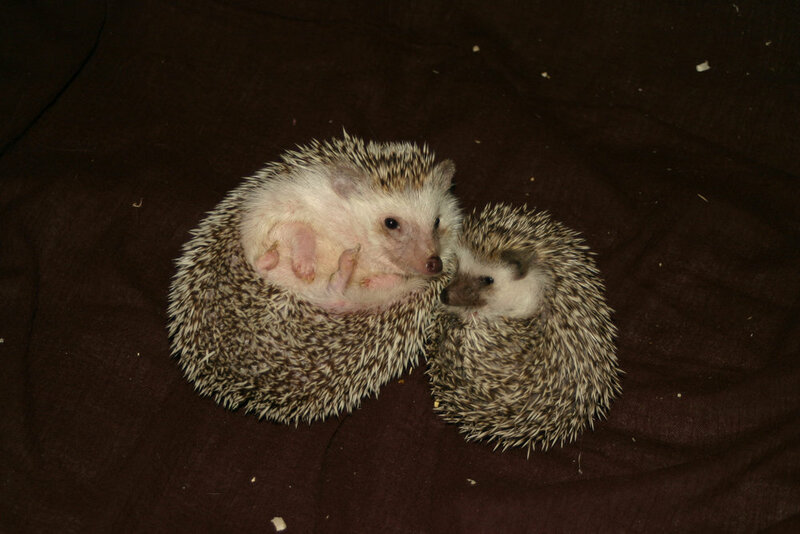 This is a week when babies seem to be cutting a lot of quills, and they may be a little moody from the discomfort. 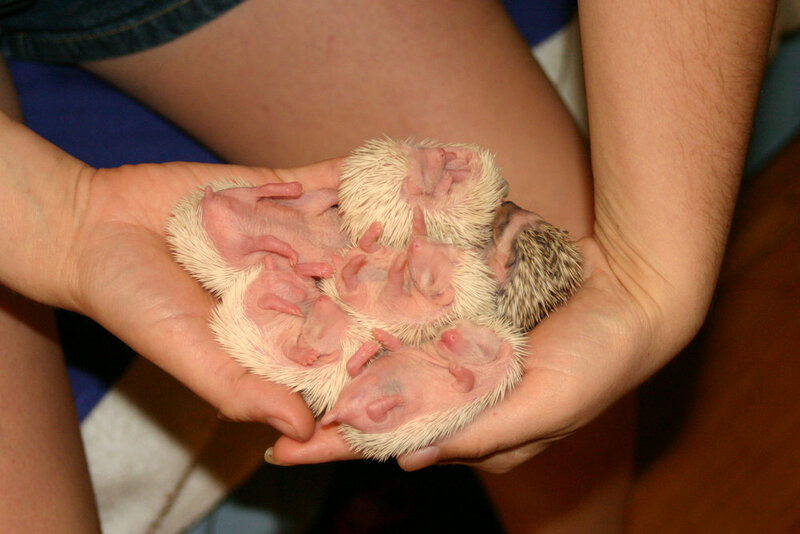 They continue to grow and develop and their features look more like that of an adult hedgehog. This is when their adventurous personalities really begin to shine! The babies continue to mature and become more independent. They enjoy exploring and playing with new things. This is a good time to introduce the babies to new people, foods, and scents. 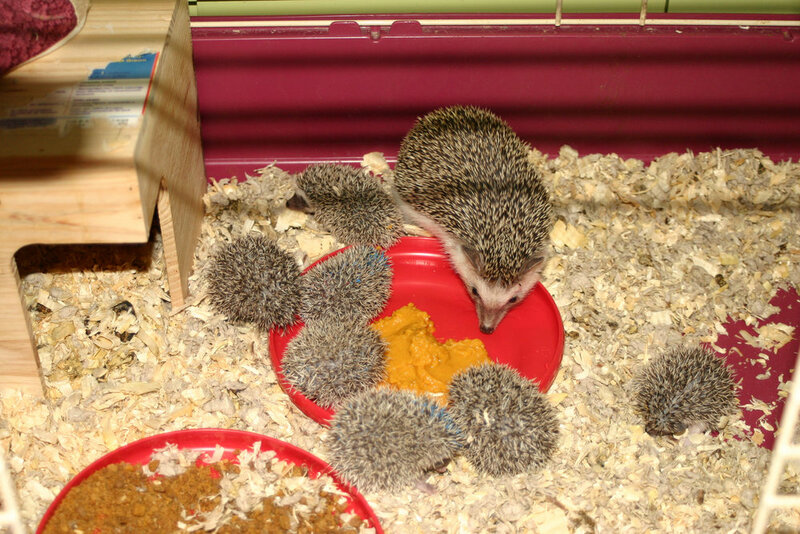 The babies begin another quilling, where they lose a few quills at a time and grow in longer adult quills. Some moodiness is expected, but it’s nothing to worry about. Please observe the male babies for any signs of sexual interest in mom. Risks of a male baby impregnating the mother increase as the baby gets older. It is uncommon, but not unheard of at 5 weeks, and is a higher risk at 7+ weeks. This is the earliest time that the babies could leave the nest and go to new homes. Not all babies are weaned this early, and there is no reason to rush it. If the mom is willing to keep them for another week or two, then let her. The babies continue quilling, and there may be patches of moodiness. Sometimes, with a quilling, there comes a color change. Some babies may go from solid to snowflake or vise versa. It is a good idea to start keeping the babies out of the nest and away from mom for extended periods of time in order to encourage independence from mom. If the male babies are still with mom, you’ll need to watch closely for signs of sexual interest. If the male babies aren’t completely out of the nest at this point, now is the time to remove them. Many male babies are sexually mature and ready and willing to impregnate mom. Adolescent males will sometimes display overt dominance behaviors with siblings, but this is usually nothing to be concerned about. Female babies may either remain with mom, or go into a separate cage. If the females stay with mom, watch your food levels, since the babies may begin to hog the food causing mom to lose weight and suffer malnutrition. Watch the mother for signs of postpartum depression. There isn’t much to say about week 8 except, that if you have your baby at this age, you are one of the lucky few. Enjoy your new baby and cuddle him or her often. 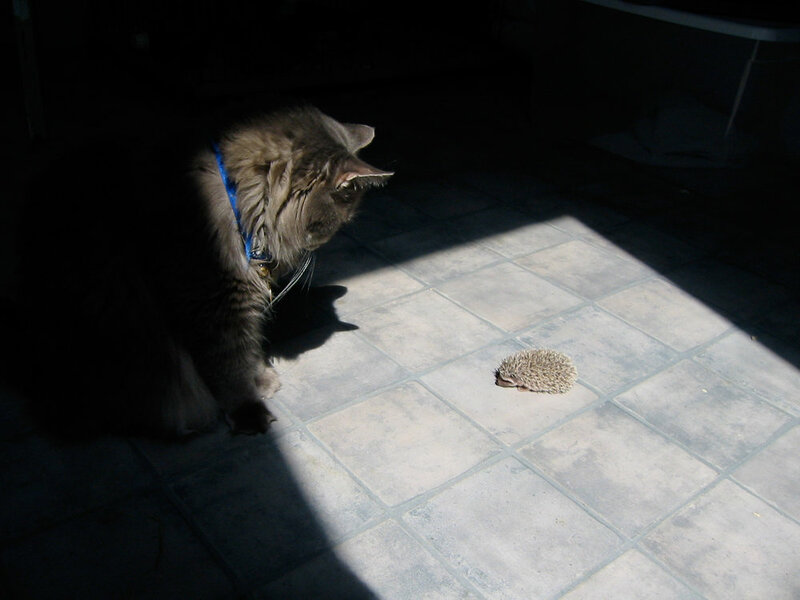 Daily attention is very important, as it will help you and you hedgehog get to know each other. 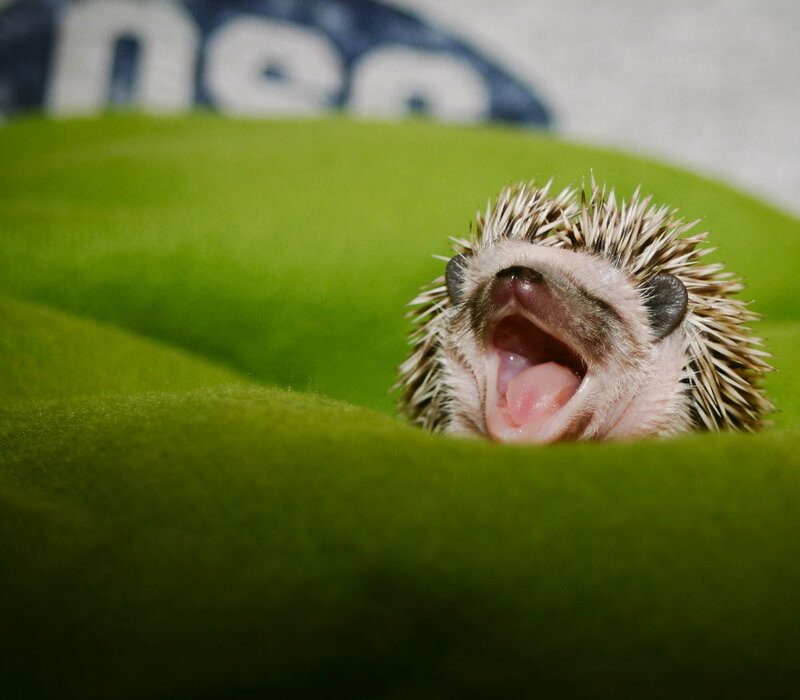 Remember that babies need a lot of sleep so allow your hedgehog some alone time. Your baby will even fall asleep in your hands or on your lap. Enjoy this time — it goes by way too quickly! Oh no! Does my hedgehog have mites?  Are hedgehogs legal in my state?